Hello and welcome to Renee Nicole’s Kitchen. Here you will find everyday gourmet recipes inspired by seasonal fruits & vegetables, fresh meat & seafood, and the occasional indulgent delight. My goal is to inspire my fellow foodies and help turn home cooks into home chefs. See below for additional information on working with me on sponsored posts, recipe development, food photography, or as a brand ambassador. 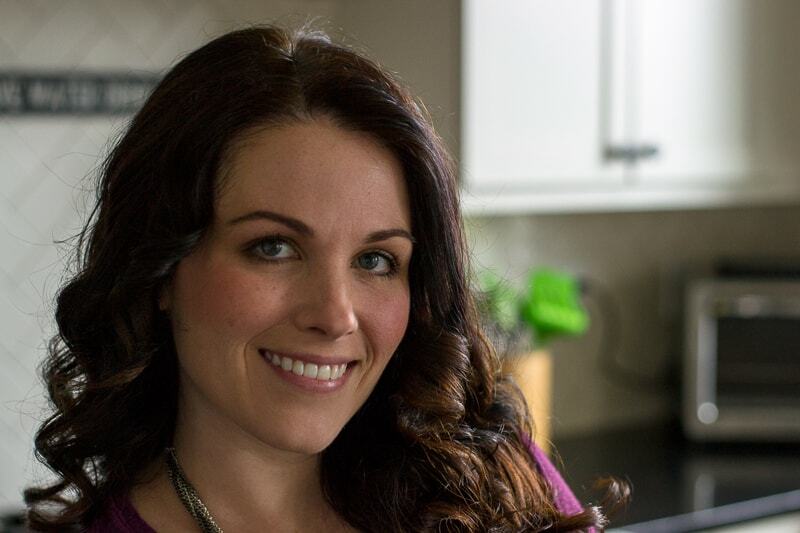 Hi, I’m Renee Gardner, the founder of Renee Nicole’s Kitchen. When I’m not developing recipes for the blog, trying to understand social media, or practicing my food photography, you’ll find me doing the dishes. Kidding! Kind of. Truth is, washing dishes is the one household chore that I actually enjoy doing, so I’m always the first to help clean up at a party, especially if it’s my own! Seriously though, in my free time I’m a big believer in self care and doing things you enjoy. For me that includes spending time with my husband and two goldendoodles. Sometimes that means going out on adventures in the Pacific Northwest, but it also means lounging on the couch with a glass of wine in comfy clothes. I enjoy wine tasting weekends, bubble baths, romance novels, and podcasts about murder mysteries and personal growth. I also love food. When I first launched this blog in 2015, the intent was to help others learn how to cook. Along the way a very wise mentor of mine encouraged me to “embrace my fancy.” It helped me to learn that accepting my love of fancy things is okay and that my true passion in the kitchen lies in the gourmet. I’m talking about the restaurant quality, fancy dinners for two, the dishes that you make for the love of eating, and definitely the stuff you want to make when impressing your foodie friends. Growing up, my late mother taught me the basics and helped create the foundation for my love of food. The spark she lit inspired me to learn more, so I taught myself. Thanks to Alton Brown and growing up in a time when cooking shows were less about competitions and more about food, I learned more advanced fundamentals. Today my inspirations are magazines like Food & Wine, Bon Appetit, and Gourmet, with a healthy helping of Serious Eats for expanding my kitchen knowledge. With all I’ve learned, the thing that shaped my cooking style the most is the practice of trial and error. As an at-home cook, I believe that food should be accessible, natural, and delicious; and that the healthiest diet is the one you cook for yourself. To me this means buying food in its most original form and creating something amazing. I believe that “healthy” is a term that should imply what you are eating is good for you because it is wholesome and nutritious, not because it is following a current food fad. Where your calories come from is important but I still love the occasional dessert. On my blog you will find full sugar, full fat treats, but I only eat them in moderation. What you won’t find are recipes containing ingredients with unnecessary additives or preservatives, or things like protein powders and sugar substitutes. I don’t use them, so I can’t advise you how to use them. I often cook with beer, wine, or even bourbon. Pasta in an herbed white wine cream sauce is my weakness. If you prefer to avoid those ingredients, check the text of the blog post for substitutions or to find out if it can be omitted altogether. While I might know what’s missing, no one else will. 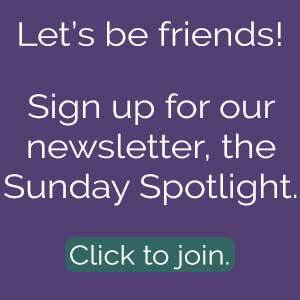 I try to keep the focus of the blog on the food, but if you want to see more of the personal connection between the food and my family sign up for the Sunday Spotlight. It’s my twice a month newsletter that lets you get to know the behind the scenes of what’s going on at Renee Nicole’s Kitchen. All the photos on this website are taken by me. If you are a fellow food blogger and would like to share any of my images on your own website, like in a roundup post, please do not alter the photos in any way including removing my watermark. All shares must include proper credit back to me with a direct link to the original post here on my blog. Do not repost my recipes, or any part or entirety of my written content on your website without prior written consent. If you wish to share on social media, please use the links at the top of each post. I am available as a brand ambassador and for sponsored posts on Renee Nicole’s Kitchen. These partnerships allow me the opportunity to work with brands I know, trust, and use in my own home. If you have a product that fits my food philosophy and would like to talk about a sponsored post opportunity, please email me at [email protected] to request my media kit and for more information. I also offer recipe development and food photography on a freelance basis. If you have a restaurant or food brand that is in need of some fresh photography or need help developing recipes for your own commercial use, please contact me at [email protected] to further discuss.